No good deed goes unrewarded! I know, I know – the real and often quoted phrase is “no good deed goes unpunished!” How cynical is that? I’m glad God doesn’t think like that. Rather, He rewards us for good and merciful deeds. We may not see the rewards instantaneously in this life, but the rewards for our good and merciful deeds will be received, if not on earth, then in Heaven. It is in the performance of good deeds, especially via the extension of mercy that we get where we need to be: virtuous and holy in God’s eyes! That’s where I want to be! So, how do we get there? Why Be Merciful? What’s in It for Me? 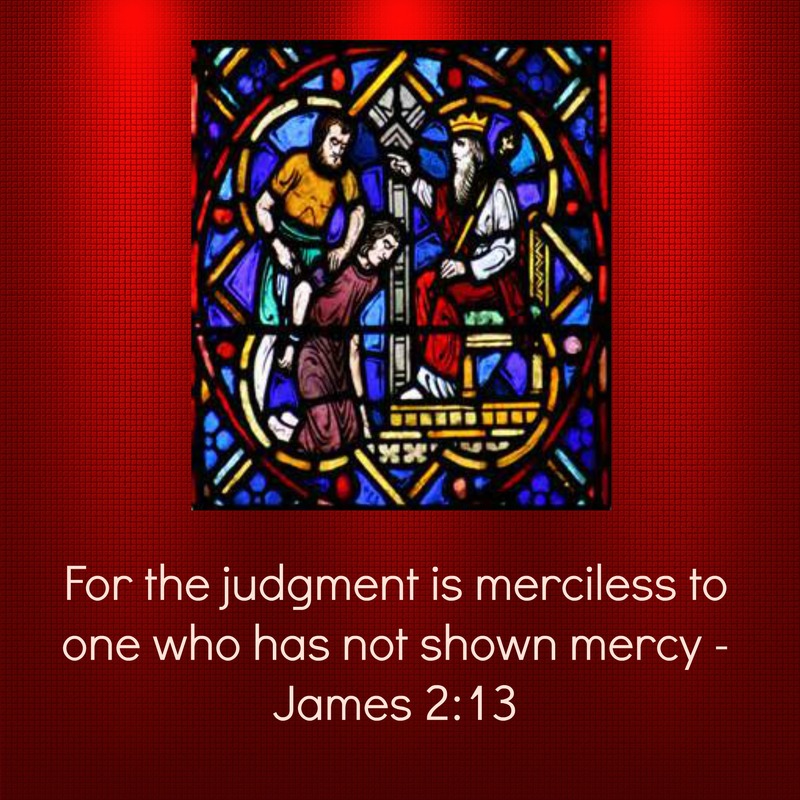 Merciful – me – why should I be merciful? Isn’t it enough that I forgive, I now need to be merciful? Serious gut check here – how many times have you secretly had these thoughts? If you are like me, you have had these thoughts more often than you would like to admit. Mercy is a tough virtue to “want” to grasp, from a “giving mercy” perspective because we naturally think it’s a one way proposition – the other guy gets the mercy, but “What’s in it for me?” As human beings, we always want a quid-pro-quo (I do something for you, you do something for me). However, that is contrary to how mercy works. When we provide that softer attitude toward a repentant sinner rather than the deserved punishment, we are in essence, giving a person a second chance. 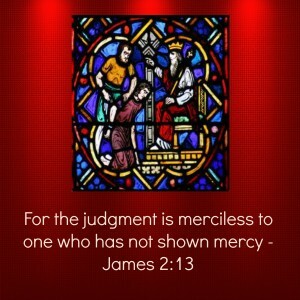 That is why many of us find it difficult to be merciful. Mercy – How elusive is this virtue from one’s grasp? 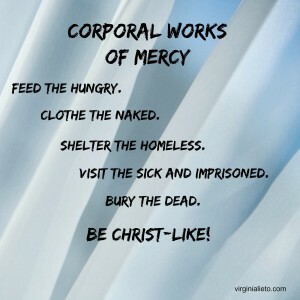 Is it something only Christ can give, or can we give mercy to others? Are we expected to give mercy? 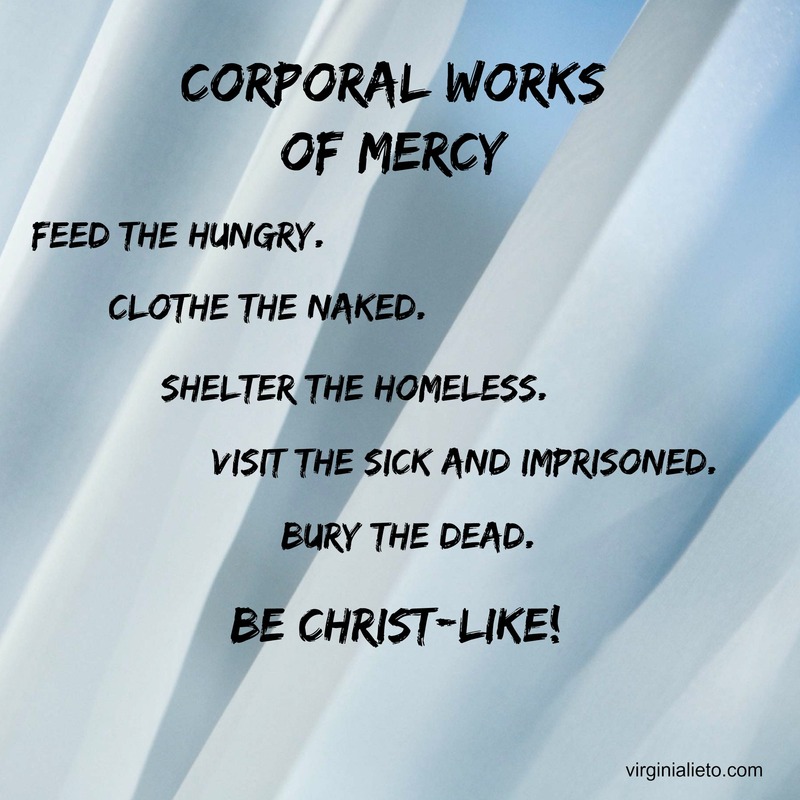 Mercy is as elusive as you want it to be – it’s that simple! 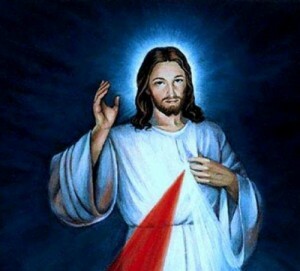 Christ is at the ready, waiting to bestow His Mercy upon you. All you need to do is acknowledge that you need His Mercy, and that means acknowledging your sinfulness. For some, that is difficult to do; for others it is easy. Therein lays the answer to the elusiveness of Christ’s Mercy. The choice is yours.